Naomi Bassey is a Prolific song writer, Adroit Composer, A Razzle-Dazzle performing artist and an astounding Chorographer who hailed from Odukpani local Government, Calabar, Cross River State, South South Of Nigeria, West Africa. She began her propitious singing odyssey at the age of eight in her church children’s choir at The Apostolic Church Calabar. She attended Convent Primary School Calabar, King Of Kings Academy for her secondary school education in Port Harcourt. And had BSC in Business administration at the prestigious Lagos State University. Adding flavor and spices doing back ground vocals for artist Such as Buchi, Victor Essiet ( Mandators) Eljai ( USA) and others And she is currently working with the reggae Legend Majek Fashek. So also is human value “ I respect anyone Who cares for his or her fellow human. 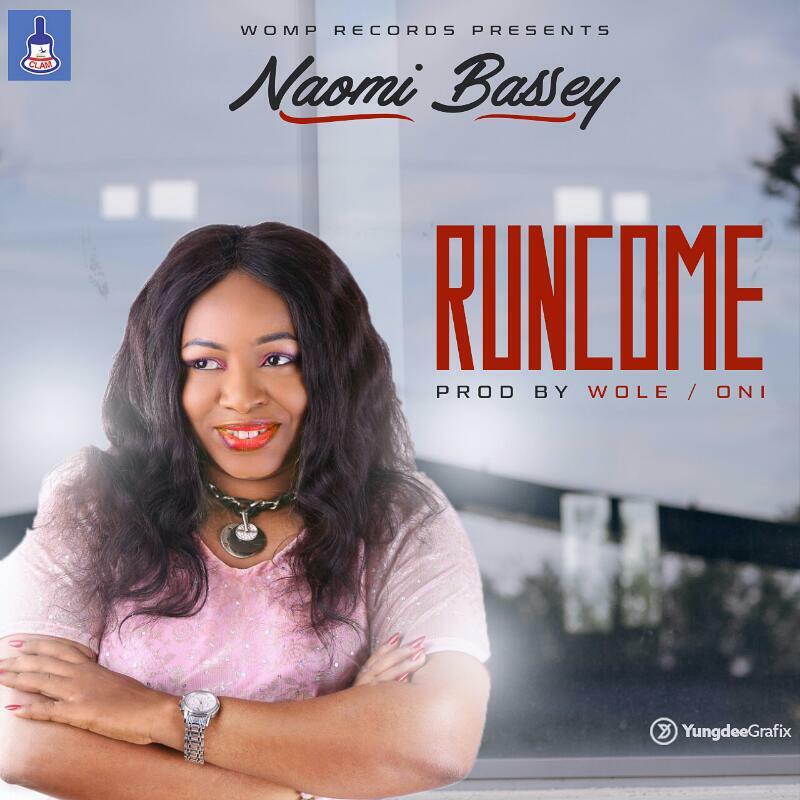 Listen to Naomi Bassey ’s lofty, alluring and captivating music of the 21st century and receive vitality and soundness to fulfill destiny.